Kim has been extensively trained and her positive attitude turns all dogs into putty in her hands! She is a keen dog lover and offers services in washing, grooming, style clips as well as nails, washing and drying. 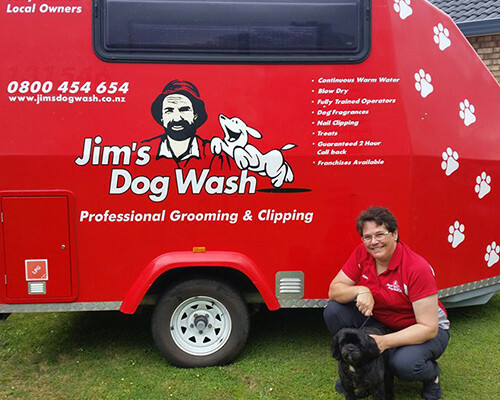 Kim services the areas of Papakura and Takanini area and if you are looking for a professional, mobile groomer please call Kim on 0800 454 654.